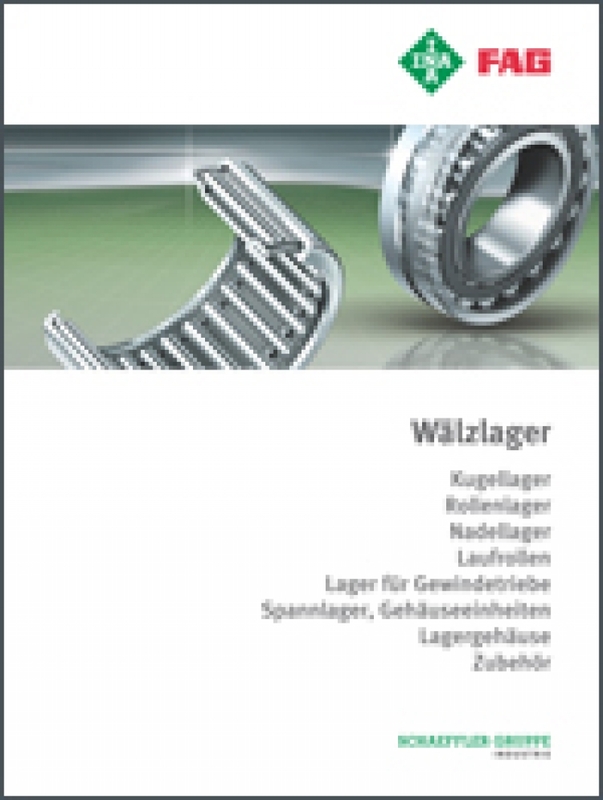 KISSsoft version 03/2017 now includes the latest data from the SCHAEFFLER rolling bearings catalog for the INA and FAG brands. We have added the latest bearing data for all INA and FAG rolling bearings to our software for this year’s release. 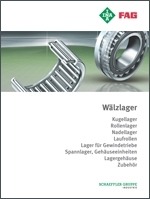 The database now also contains approximately 7,000 bearings, listed in the SCHAEFFLER rolling bearing catalog. Complete X-life harmonization has been taken into account in the update. KISSsoft and SCHAEFFLER will also ensure that future releases contain the latest bearing data. Thanks to this collaboration with SCHAEFFLER, KISSsoft users can now design gear units with the current range of bearings and the latest bearing data.